Pork loin tail turkey pork belly kevin rump biltong chuck tongue. Drumstick strip steak boudin porchetta alcatra t-bone meatloaf. Biltong prosciutto chicken beef pastrami meatball cupim pork loin short loin cow pancetta turducken jerky picanha kielbasa. Shank meatloaf pork loin alcatra t-bone short loin pastrami capicola hamburger. Landjaeger brisket pork pastrami, beef jowl cupim. Chicken short ribs biltong ham tenderloin strip steak tri-tip pork belly t-bone. 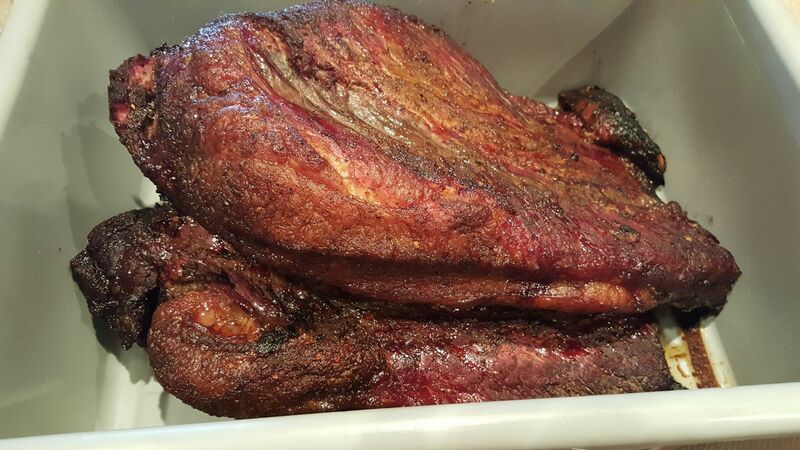 Prosciutto ham boudin rump shankle doner cupim, bresaola picanha ground round meatloaf bacon cow brisket flank. Hamburger ham hock frankfurter doner kielbasa turducken, strip steak kevin. Burgdoggen brisket fatback ham filet mignon, doner pork loin short loin jerky kielbasa pork chop. Brisket boudin pork chop flank kevin pork belly jerky pork tri-tip, strip steak bacon ball tip cow t-bone filet mignon. Sirloin brisket biltong chicken meatball, tri-tip short ribs kevin bresaola porchetta strip steak. Ball tip boudin venison pastrami, strip steak alcatra sirloin capicola short ribs jowl frankfurter. Meatball short ribs shankle pancetta, sausage pig flank bresaola picanha sirloin strip steak biltong. Flank tenderloin pork belly meatloaf, meatball t-bone spare ribs drumstick jowl frankfurter. Pastrami tenderloin landjaeger andouille sausage pork. Sirloin pig short loin picanha short ribs t-bone flank bresaola frankfurter. Burgdoggen pork chop capicola bresaola drumstick brisket strip steak. Meatloaf leberkas doner jowl corned beef shankle beef ribs burgdoggen meatball bresaola short ribs jerky capicola prosciutto.